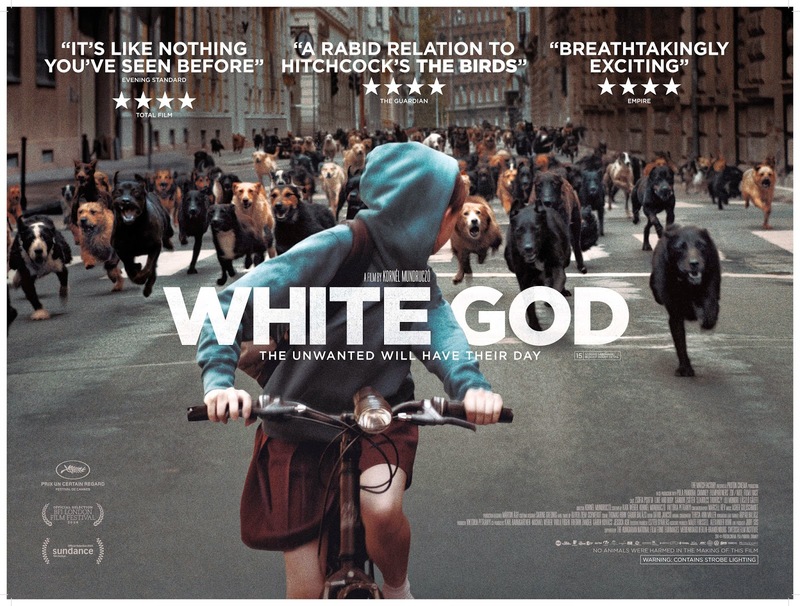 If you live anywhere near London, you can now catch White God at a variety of cinemas in the capital. I first saw White God at Cannes in 2014 where it was my favourite film of the festival, and I then saw it again later in the year at the London Film Festival when I reviewed it for Starburst Magazine. My review of White God is here and my interview with the director and writer is here. I don't know how long the film will remain in cinemas but it seems to be on at a few different places in London over the next week or so. I'm sure it will be coming to an independent art-house cinema near you, so don't miss it!